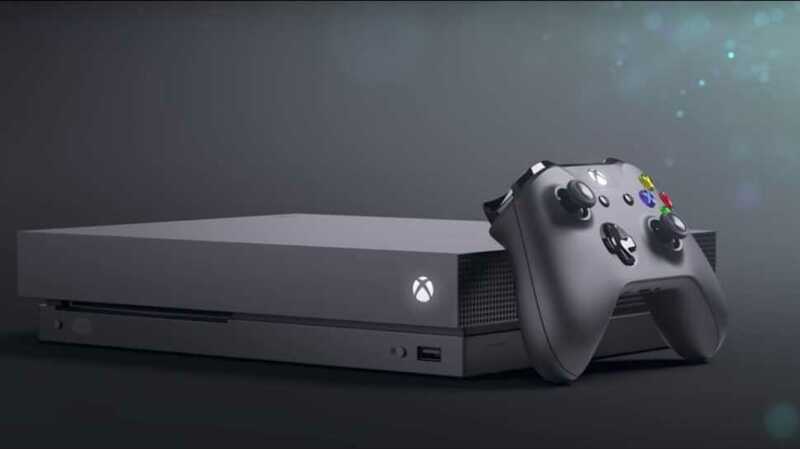 The E3 2017 event was such a grand affair for Microsoft which proudly unveiled its 4K console, the Xbox One X. The company also showcased 42 different games throughout the 90-minute conference which was pretty long and comprehensive, showing games in various genres. Despite all their efforts, fans continued to say that Sony’s PS4 Pro and the PS4 consoles have the best exclusives. Microsoft has long ditched the idea of relying on exclusives. Their most favored titles like Gears of War 4 and Forza Horizon are already available on Windows 10 platforms. 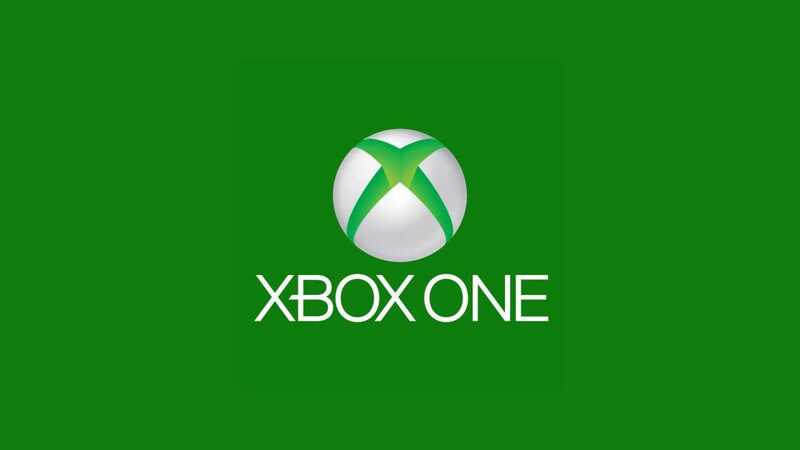 Moreover, many of these games support cross buy technology allowing you to pay for it once on the Xbox platform to have it for free on any Windows 10 gaming PC. All you need is a good setup capable of handling these titles. The decision to remove AAA exclusives may sound wrong at the moment but in the long run, it sounds like a great way for Microsoft to unify all their gaming platforms. It also makes it easier for developers when they could optimize titles for platforms with similar architecture. Speaking during an interview with a popular gaming magazine, Aaron Greenberg, an executive in the division confirmed that more big games are coming to the console. “We managed to cram in 42 different titles during the Xbox E3 2017 briefing which should be more than enough for the time provided. Games of different genres, styles and a balanced experience was delivered during the event. It was more than what gamers could have asked for but that’s just the beginning. We got lots more going on. Many of the games are still in their creative process and too early to discuss about them. When the right time comes, we will talk about it,” said Greenberg. While the Microsoft Xbox division executive didn’t reveal an actual announcement date for these hyped AAA games heading to Xbox One X and Xbox One console, a possibility is Gamescom. The next big gaming event scheduled to take place in the month of August. While the One X console is slated for November launch, it wouldn’t be a surprising factor if the company decides to bring in more 4K titles during Gamescom 2017. PS4 Pro and Xbox One X are nearly the same while the latter can perform slightly better in some games. Limitations due to exclusive deals seem to be a possibility but it’s for the time being until 4K becomes the norm for all game titles.